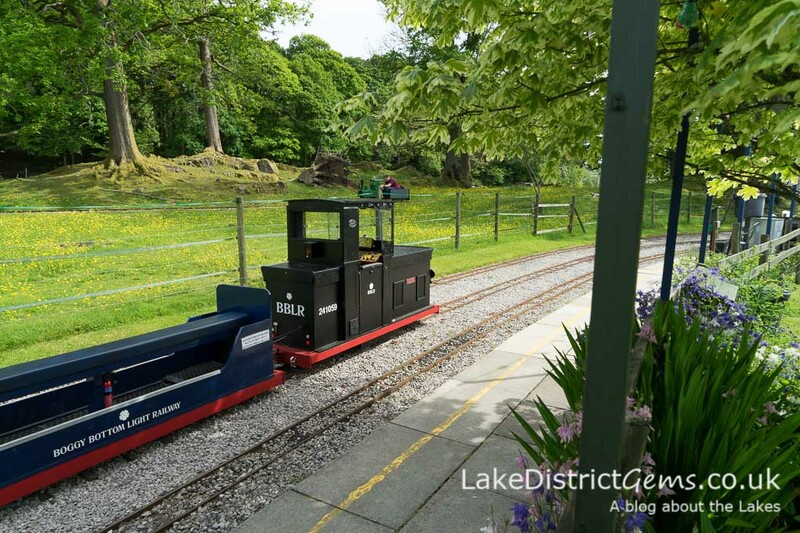 The Millerbeck Railway is a 7 1/4 inch gauge line which runs around beautiful meadows and the edge of woodland in the grounds of Millerbeck House in Staveley-in-Cartmel (at the southern end of Windermere near to Newby Bridge). 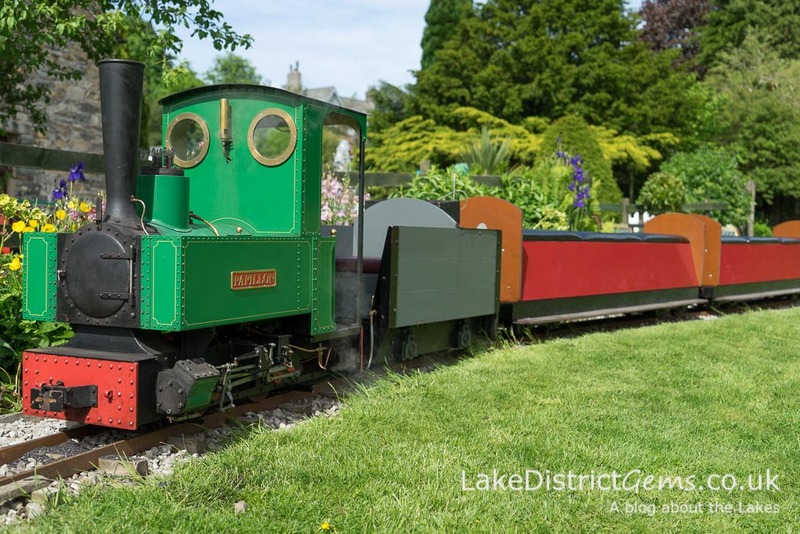 The railway was first constructed in 1985 by its original owner Arthur Bailey, and the house and grounds were then bought by its current owners Arnold and Judith Gorse, and their daughter Laura, after it was put up for sale in 2001. Waiting for the train on the platform! 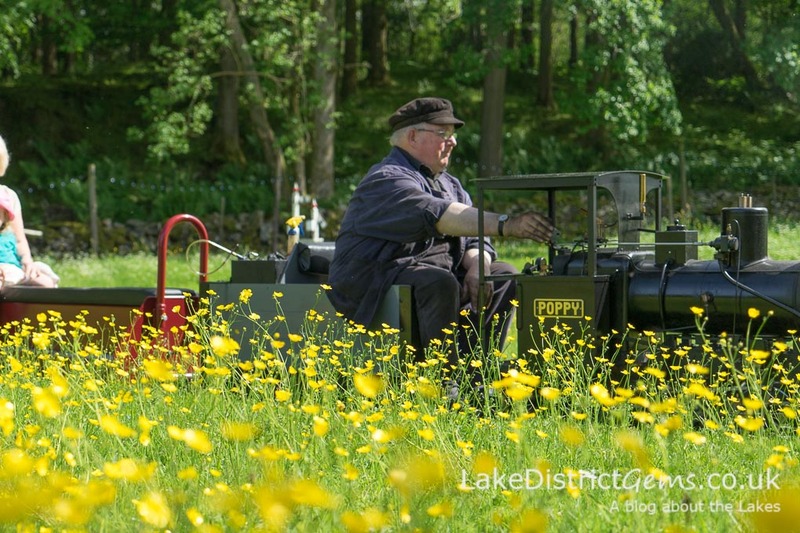 The railway is maintained and its open days made possible by a team of volunteers. There are several open days throughout the year, with themed events for children including Easter, Halloween and Christmas – the festive one books up months in advance, so keep an eye out and book ahead! 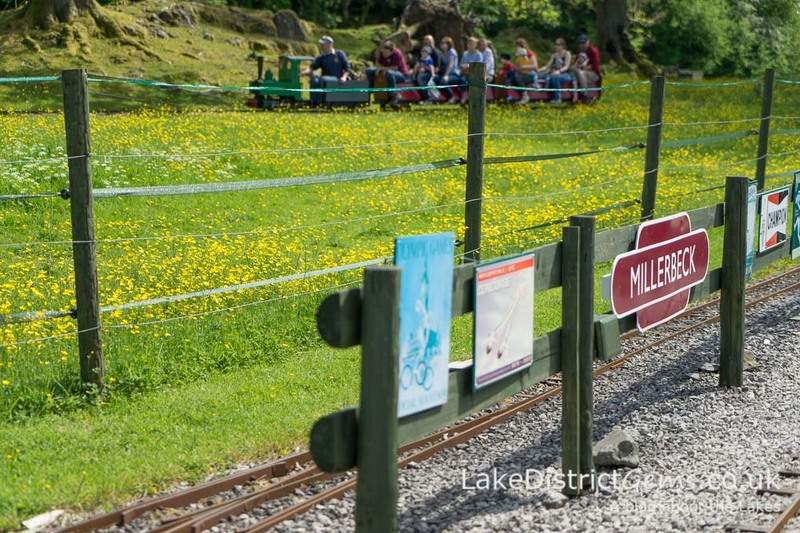 There’s a good amount of parking when you arrive, and on the beautiful sunny day I chose to visit, families with young children were enjoying the railway, as well as tea, coffee and ice creams on the lawn and miniature platform. It was heavenly! 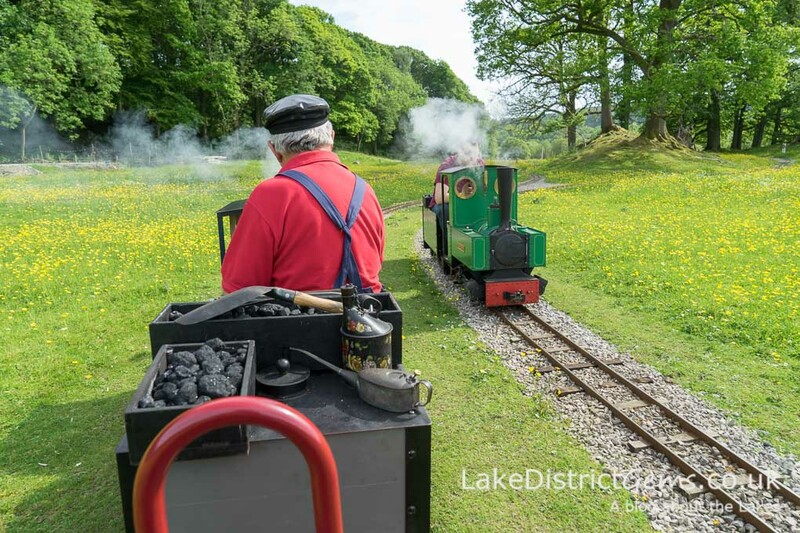 There were several trains out on display or taking passengers around the track, including steam, diesel and electric trains, and the track is amazingly around a mile long, weaving its way in multiple directions around the grounds. I love the interior of this train! When I was asked if I would like to ‘have a go’, it was camera at the ready for some shots as a passenger – and even a bit of a video! I always did love Thomas the Tank Engine!! 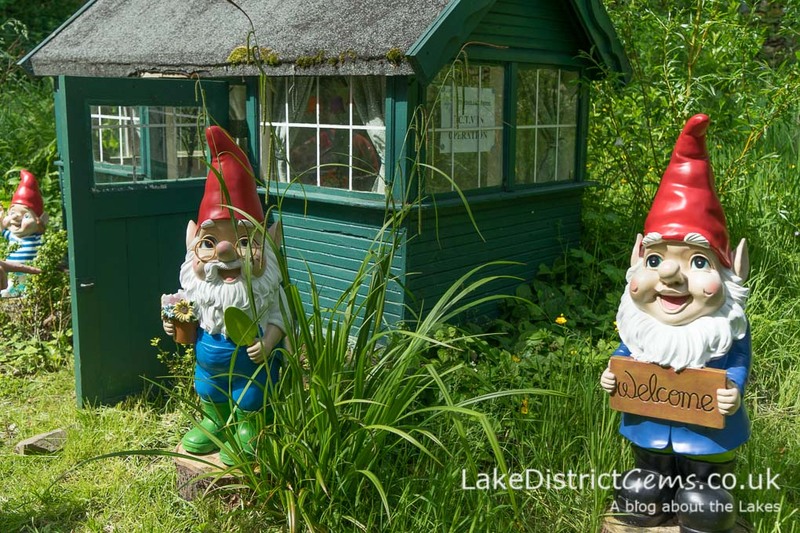 Wave hello to the gnomes in their miniature shed! 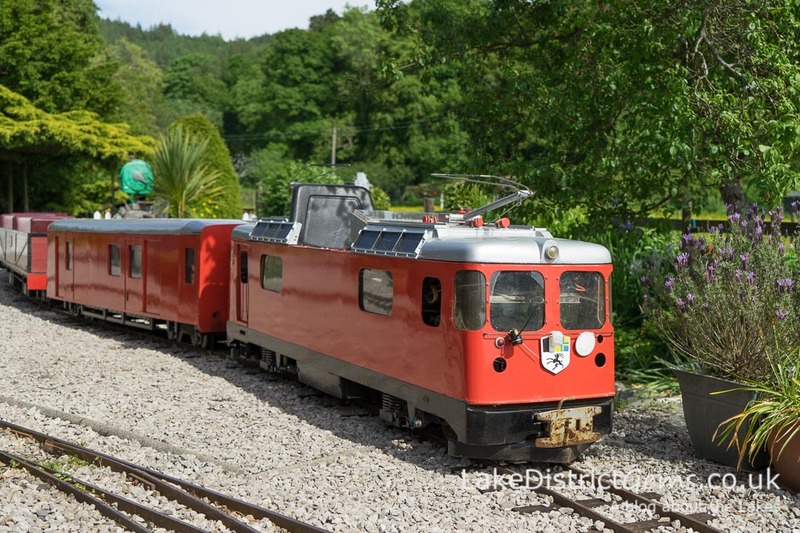 The railway is a truly wonderful destination for families with young children on Bank Holidays, and for the Father’s Day weekend in 2017, there will be several trains out on display for dads to see. If it’s the engineering and the trains that really interest you and you’d like to learn more about them, you could opt instead for one of the ‘driver for a day’ experiences, which at the time of writing start at £45 for 90 minutes, with half day and full day options also available. Each train ticket on an open day takes you on a journey of twists and turns for around a mile, and costs £2.50 for adults and £1.50 for children. 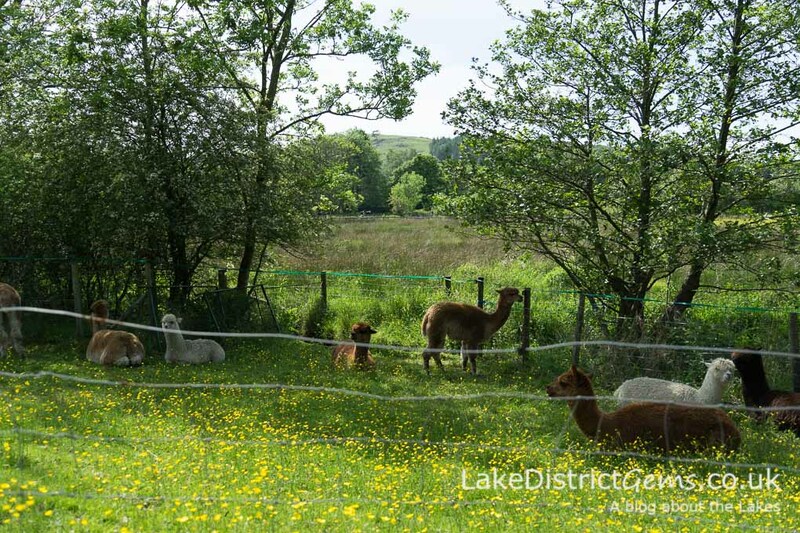 On seeing the dedication and work put in by the owners and volunteers, I’d say that’s pretty good value for a lovely afternoon out. 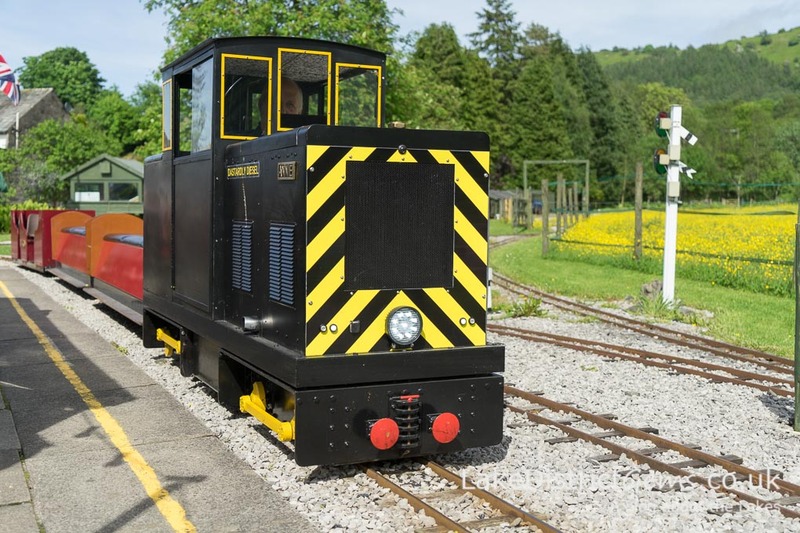 For open day dates and more information about the driver experiences, visit the Millerbeck Railway website. Thank you to the Gorse family for kindly helping me to photograph the track on my visit, and for offering me the chance to try out the train journey for myself! 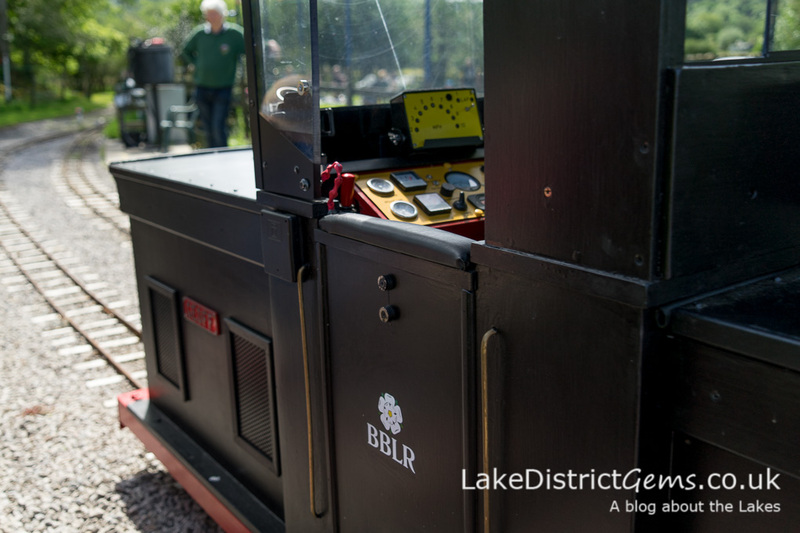 The Lake District has quite a lot of railway heritage. 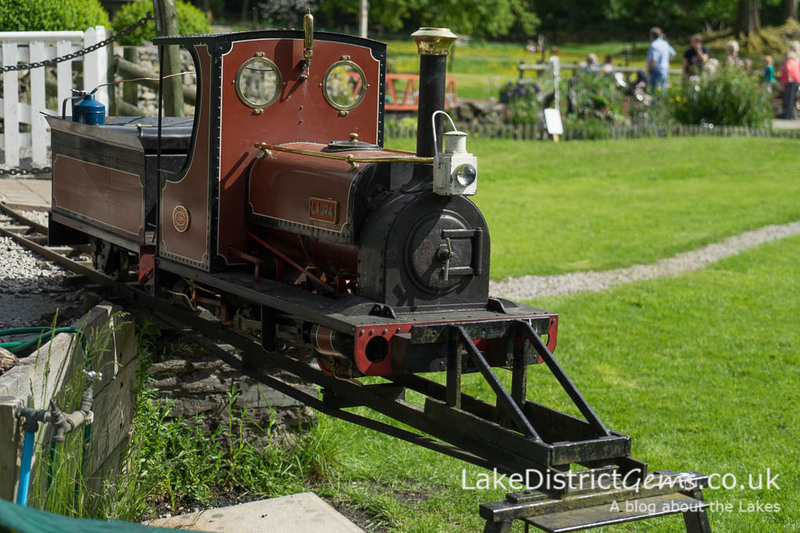 Have you visited its steam railway attractions, and do you have any recommendations for other great places to visit? If so, do share them with other readers by leaving a comment below! What a lovely experience! 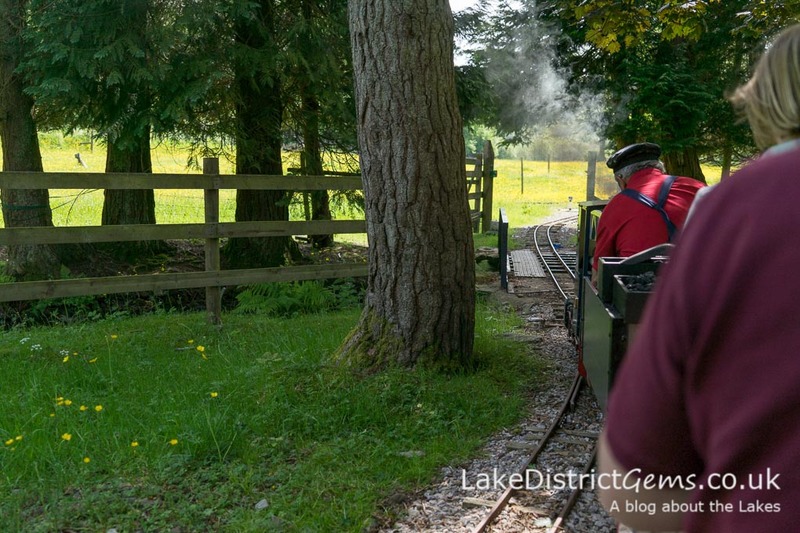 If you won’t be in the Lake District to visit one of the Millerbeck Railway open days, don’t despair – I hope to feature some of the area’s all-year-round steam railway attractions very soon on the blog! Lovely blog. Please keep it up! Thank you very much for your comment – I’m pleased to hear you’re enjoying it!